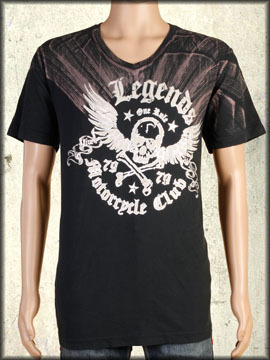 Motor City Legends One Rule men's short sleeve v-neck t-shirt features tattoo inspired artwork of a large winged skull and bones accented with silver foil and reads Legends Motorcycle Club on the front. 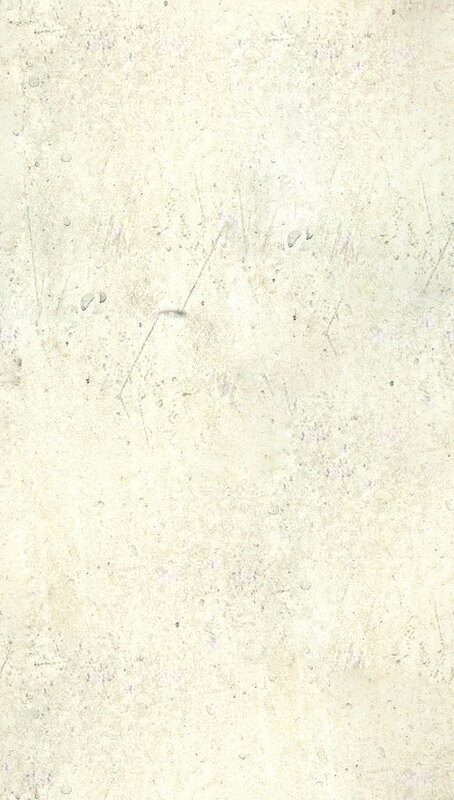 The back features a larger image of the winged skull with distressed brush strokes in the background. Mineral wash for vintage look. 100% cotton, light weight, slim fit. Hand dyed with silicon wash for soft feel. Color: black mineral wash.